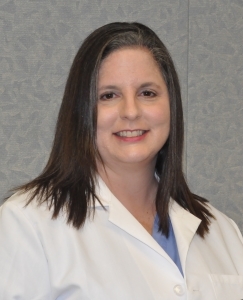 Kristyn Brandi, M.D., M.P.H., F.A.C.O.G. 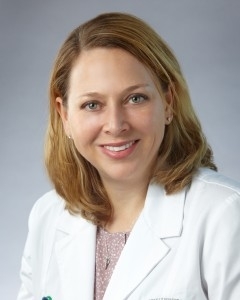 Dr. Brotherton’s areas of interest include endometriosis, chronic pelvic pain, and hereditary breast cancer as well as peer review and quality improvement projects within the department and hospital. 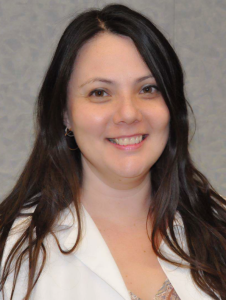 Dr. Celaya’s areas of interest include community based participatory research, health communications, and social justice issues aimed to improve health delivery models and the health of underserved populations. 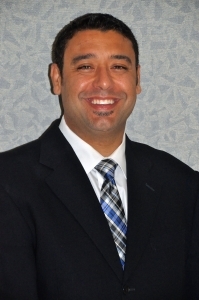 Dr. Economidis’ areas of interest include improving pregnancy outcomes in underserved populations, promoting reproductive life planning for all women especially those with complex medical problems, and fetal imaging. Dr. Eskander’s areas of interest include Health Information Technologies, Medical Education, and Minimally Invasive Gynecologic Surgery. 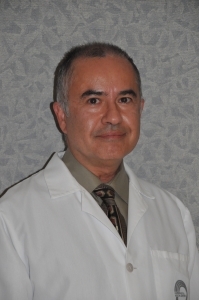 Dr. Gutierrez’s areas of interest include integration of behavioral health into OB/Gyn care and the development and continual process improvement of women’s centered medical homes. With a passion for providing humanistic care, she is also dedicated to closing the delivery care gap to vulnerable populations. Dr. Khorram’s research focus, which has been funded by NIH and the American Heart Association, is in fetal programming of adult diseases and pathogenesis of leiomyomas. 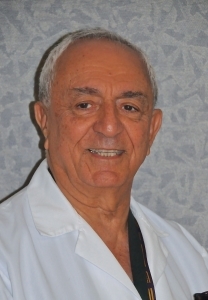 A Board-certified Obstetrician/Gynecologist, Dr. Mohajer has serviced communities across the country as an Ob/Gyn generalist for the past 50 years. 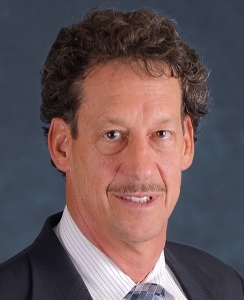 Michael G. Ross, M.D., M.P.H. 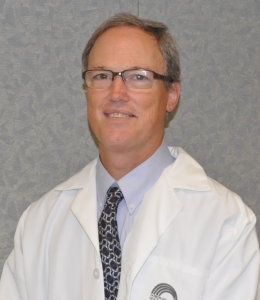 Dr. Ross’ areas of interest include clinical maternal fetal medicine as well as research interests in fetal heart monitoring, fetal physiology, and the developmental origins of health and disease. 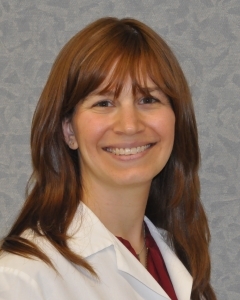 Dr. Saleeby’s interests include Women’s Health quality improvement. 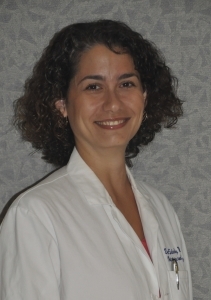 Dr. Stohl’s areas of interest include optimization of maternal and fetal outcomes through multi-disciplinary care during pregnancy, improving resident and fellow education in high-risk pregnancy care, and the interface between medicine and law, including methods of decreasing risk through education, improvements in documentation, and protocol development. 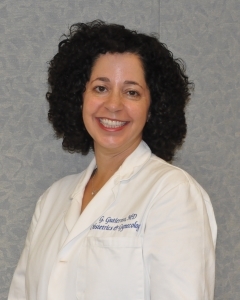 She is the site director for the University of California Fetal Consortium and works with a multi-disciplinary team at Harbor and UCLA to care for high-risk pregnant patients. 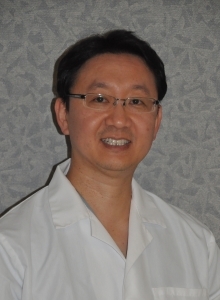 Dr. Truong’s interests include optimizing resident and fellow education, providing excellent care to all patients and exploring cultural perspectives of the various approaches to patient care and treatment options. 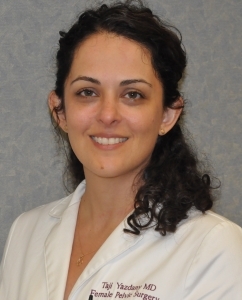 Dr. Yazdany’s research interests include understanding health disparities in women with pelvic floor disorders such as urinary incontinence and uterovaginal prolapse, and serving on national committees to improve the welfare of women with Pelvic floor disorders. 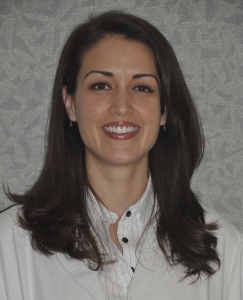 She also collaborates with a multi-disciplinary team of physicians treating patients in the Harbor-UCLA Pelvic Floor Center. Her expertise is in providing surgical care using the minimally invasive approach; using the DaVinci Robot, laparoscopically and vaginally.